During the winter period demand increases dramatically. We can only see a certain number of patients in the Sit & Wait clinic so we may have to close the clinic early if the number of patients exceeds our capacity. We apologise for any inconvenience caused. Bookable appointments are still available as normal. Sit & Wait clinics cannot be booked over the phone or on the internet. Please do not turn up early for a Sit & Wait clinic as the list is not opened until the start time. Prior to this the waiting room is required for patients with appointments. Need to make an appointment for weekends and evenings? You can now book a GP (family doctor) appointment over the weekend or evening at a GP surgery in Chiltern Vale Locality from 1st September 2018. This is called Chiltern Vale Extended Access. A small number of specific surgeries will be open on different days and times to create more options for patients. Chiltern Vale Locality has been asked by the local clinical commissioning group (BCCG), the NHS organisation who pay for health services in Bedfordshire, to run the service. You can get an appointment by calling your normal GP practice during normal working hours. You may be asked some questions to check that it is the best service for your needs. All patients will have a 15 minute booked appointment slot. If you are late it may not be possible to see you in that session and you will need a new appointment. Call your usual registered practice for an appointment. 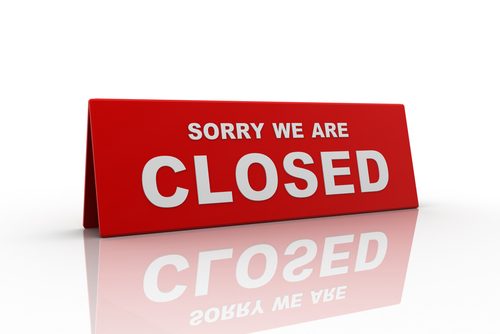 If you need to cancel it, CALL 01582 854958, you can find us during the opening times or otherwise do call your practice or 111 if we are both closed. You will not be able to leave a message with us. 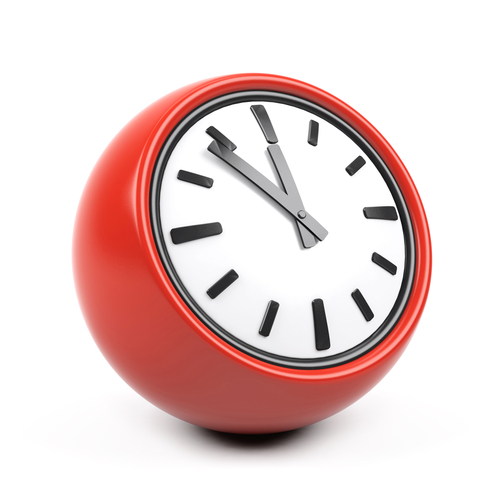 Throughout the year the surgery closes at 2:00pm on certain dates for protected learning. The staff receive training both internally and externally. Monday - Friday between 18:30 and 08:00, Saturdays, Sundays and bank holidays telephone 01582 699622 for an answerphone message to direct you to the Out-of-Hours Service. The service is currently provided by HUC on 111.